The next meeting of the Historic Preservation Commission is scheduled for Wednesday, April 24, 2019, in the City Hall Council Chambers (129 N 2nd St) beginning at 5:30 p.m. 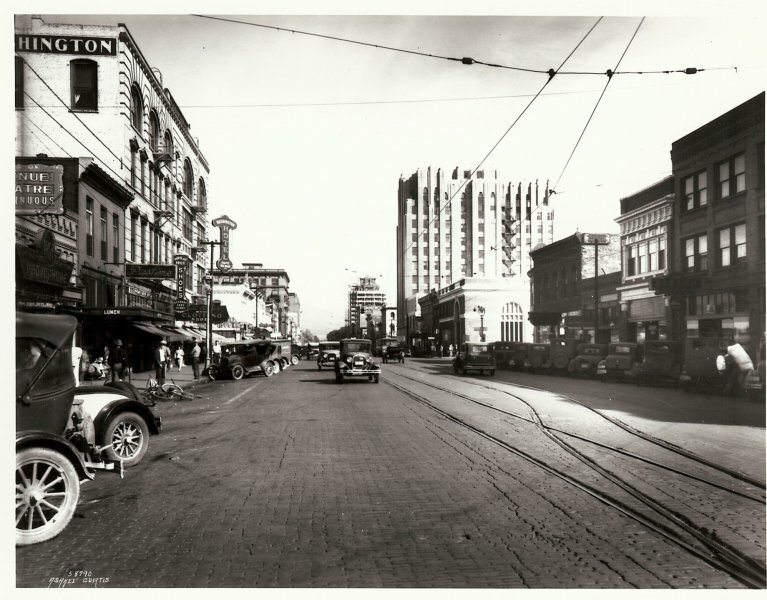 The purpose of the Yakima Historic Preservation Ordinance is to provide for the identification, evaluation, designation, and protection of designated historic and prehistoric resources within the boundaries of the City of Yakima and preserve and rehabilitate eligible historic properties for future generations. The Local Review Board For Historic Preservation was established under Chapter 11.60 of the City of Yakima Municipal Code. It operates under Ordinance No. 1989-3223, 2005-002, & 2011-028. Appointed by: Mayor with approval of the City Council. Responsibilities: Make determinations concerning the eligibility of historic properties; verify that improvements are consistent with Washington State Advisory Council’s Standards for Rehabilitation and Maintenance; enter into agreements with property owners for the duration of the special valuation period; approve or deny applications for special valuation; monitor the property for continued compliance with the agreement. 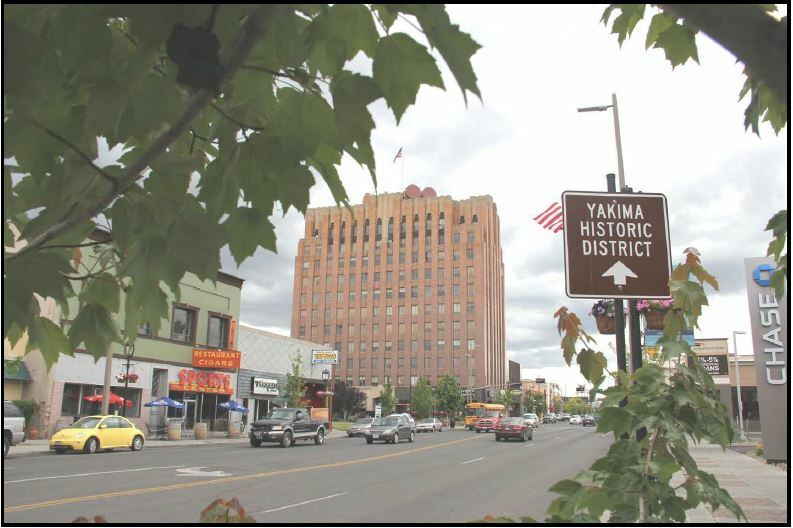 For more information on Historic Preservation within the City of Yakima contact Trevor Martin, Associate Planner, at (509) 575-6162 or email to: trevor.martin@yakimawa.gov.